Shenshen Li recently joined E3 Planning Group. His focus is using the RESOLVE and RECAP models to develop optimal capacity expansion plans and to assess the reliability of energy systems with high penetrations of renewable generation. 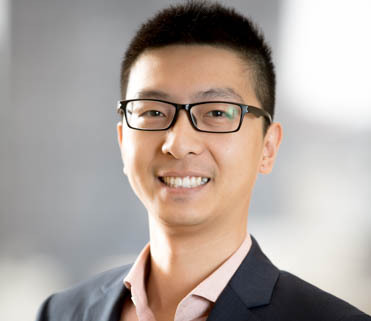 Shenshen is pleased to be able to use his optimization and modeling skills to support a smooth, cost-effective, and sustainable transition to a low carbon grid. He enjoys E3’s collegiality and intellectual rigor, and he appreciates the opportunity to work on a variety of projects, take on more responsibilities and build up diverse skill sets. Shenshen enjoys hiking and playing recreational soccer.